​The HOTTEST Gifts for your Valentine! You have come to the RIGHT place! 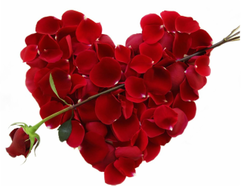 We have hand selected the BEST gifts to give (and get) this Valentine's Day! Check out our 2019 Valentines Day Gift Guide! ​Do you love a good MYSTERY or like being surprised? ​Looking for GIFTS for those that are NAUGHTY or NICE? ​Looking for the PERFECT Gift for your Dad? Looking for the PERFECT gift for your DAD? You have come to the RIGHT place! 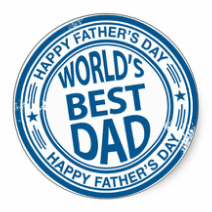 We have hand selected the BEST gifts to give this Father's Day! 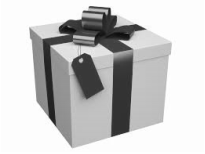 ​Looking for the PERFECT Gift for your Mom? ​Looking for the PERFECT gift for your MOM? You have come to the RIGHT place! 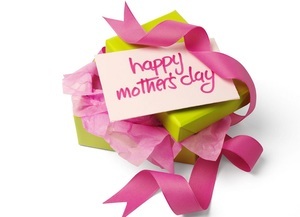 We have hand selected the BEST gifts to give this Mother's Day! ​Looking for the PERFECT Gift for your Valentine? You have come to the RIGHT place! We have hand selected the BEST gifts to give (and get) this Valentine's Day! Check out our 2018 Valentine's Day Gift Guide! ​Looking for something special for your Dad for Father's Day? What do you get the Dad that has it all? We searched high and low and found the best gifts for your Dad for this Father's Day! 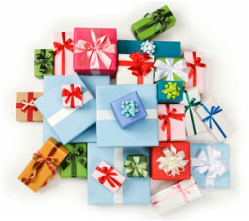 We have gift ideas from Armitron, Lacoste, Salvatore Ferragamo, Fitbit, Lab Series and more! ​Looking for something special for your Mom for Mother's Day? Look no further we have the best gifts for your Mom for this Mother's Day! We have plenty of ideas from hot home gadgets to amazing fragrances! Make sure to purchase something for a very special Mom! What do you get the Dad that has it all? We searched high and low and found the best gifts for your Dad for this Father's Day! We have gift ideas from Timberland, Daniel Wellington, Nautica, Eddie Bauer and more! Look no further we have the best gifts for your Mom for this Mother's Day! 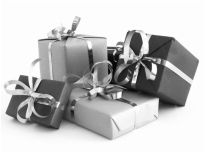 We have gift ideas from Harman-Kardon, Salvatore Ferragamo, Tata Harper and more! Are you looking for the PERFECT Tech Gift? If you're like us- you are always looking for the newest tech gadgets to make your life easier. Whether its a Bluetooth shower speaker or a robotic vacuum cleaner, you are always geared with the latest in technology. We have put together a list of our favorite new gadgets for you to purchase as a gift for a loved one or for yourself! ​​​Looking for GIFTS for those that are NAUGHTY or NICE? Father's Day Gift Guide 2015: Find the PERFECT Gift ! Looking for something special for your Dad for Father's Day? Look no further! We have the perfect gift for all your Father's Day gift giving needs! Click Here to check out our Father's Day Gift Guide! We have the best gifts from Bvlgari, Remington, La Maison du Chocolat and more! Mother's Day Gift Guide 2015: Find the Perfect Gift! Look no further we have the best of what's HOT for your Mom for this Mother's Day! Click here to check out our Mother's Day Guide! We have the best gifts from Swarovski, MCM, Butter London, Sonia Kashuk and more!